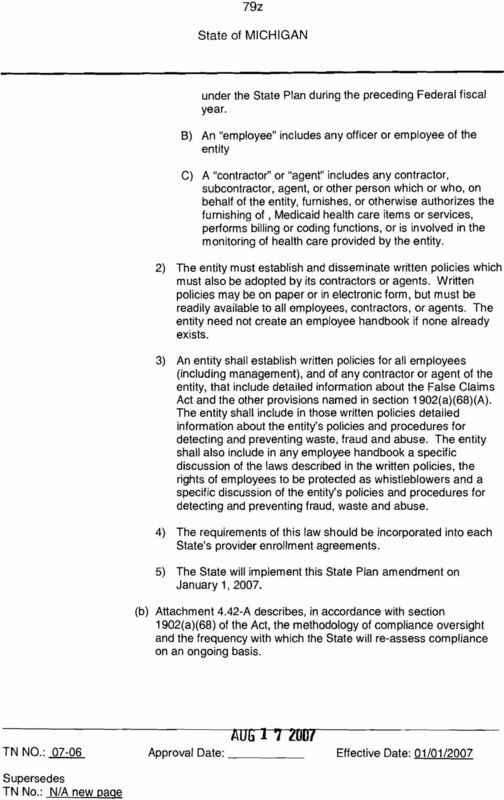 AUG Enclosed for your records is an approved copy of the following State Plan Amendment (SPA). Download "AUG 1 7 2007. 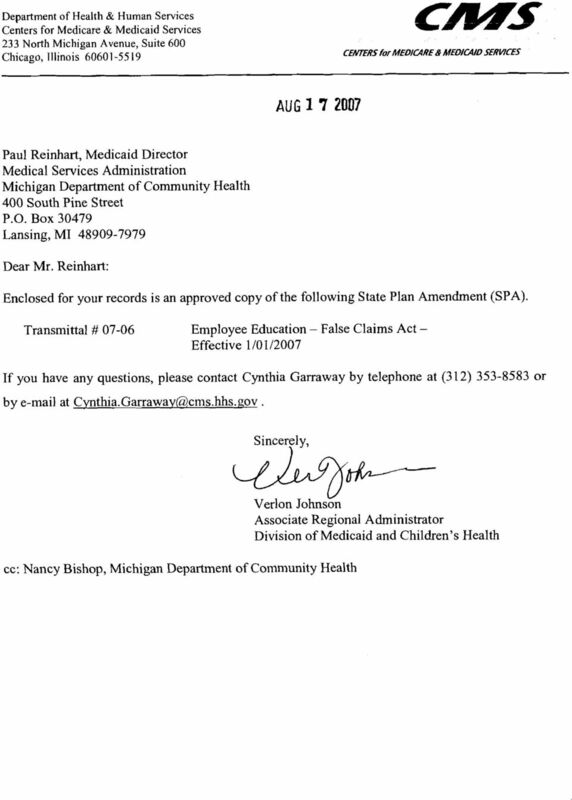 Enclosed for your records is an approved copy of the following State Plan Amendment (SPA)." 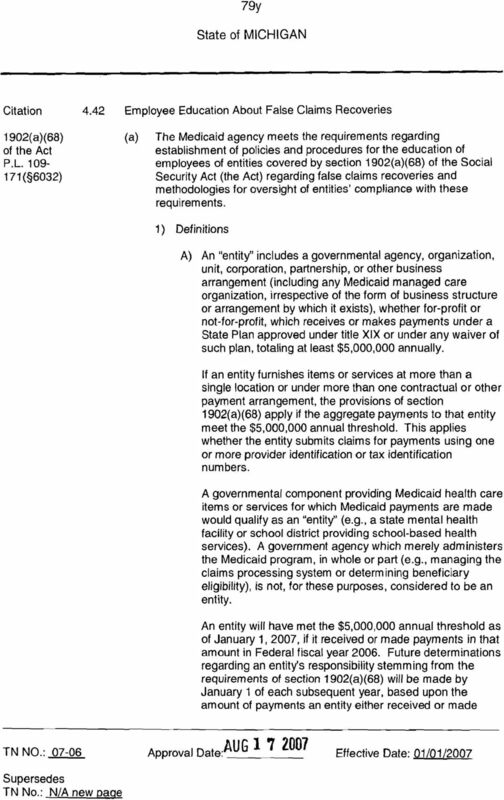 In total, Massachusetts overstated its Medicaid claim for reimbursement by $5,312,447 (Federal share). 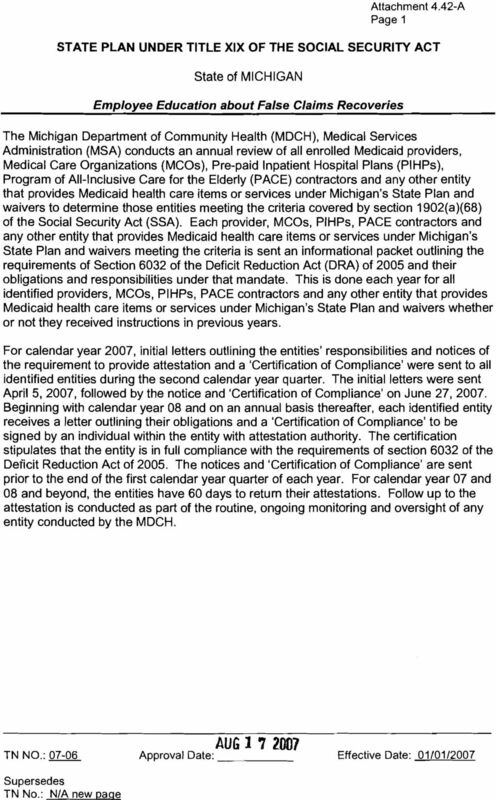 DEPARTMENT OF HEALTH & HUMAN SERVICES March 23, 2010 Office of Inspector General Office of Audit Services, Region V 233 North Michigan Avenue Suite 1360 Chicago, IL 60601 Report Number: A-05-09-00075 Ms.
D. Monitoring: A process utilized by Authority staff to systematically review the implementation and compliance of funded programs. Ohio Medicaid Program A Compliance Audit by the: Medicaid/Contract Audit Section September 2011 AOS/MCA-12-005C September 29, 2011 Michael Linville, LPN 4932 Lebanon Rd. South Lebanon, OH 45065 Dear Mr.
perform cost settlements to ensure that future final payments for school-based services are based on actual costs. 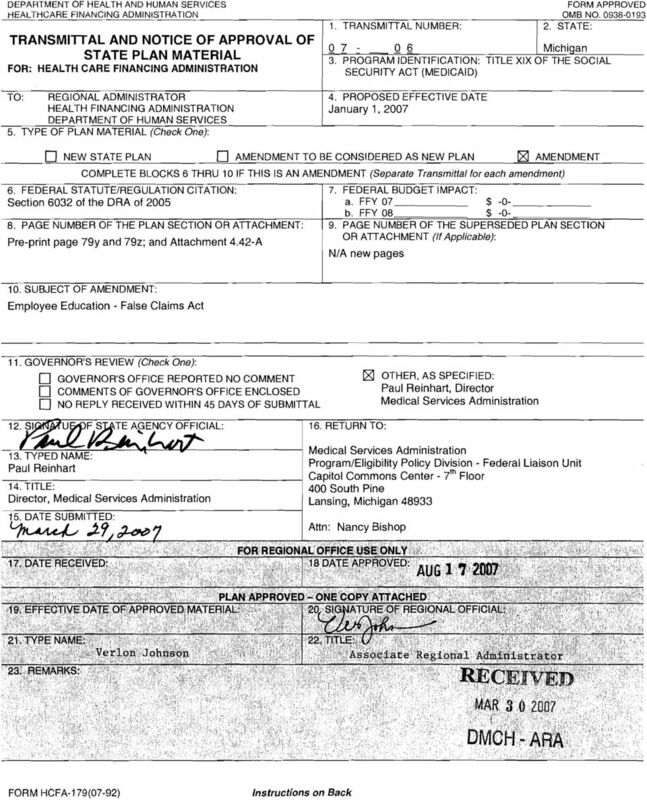 What is a state health insurance exchange (i.e. "American Health Benefit Exchange")? PROGRAM INTEGRITY 101 Program Integrity Kimberly Sullivan, JD Medicaid Program Integrity Director PURPOSE 2 Assure the Programmatic and Fiscal Integrity of the Louisiana Medical Assistance Program (Medicaid).